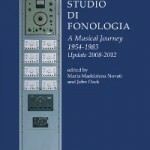 The book The Studio di Fonologia – A Musical Journey has been presented during the final event and is now available. The book is edited by Maddalena Novati and John Dack, and published by Ricordi (MGB Hal Leonard). “The Project >> Events >> Final Event”. 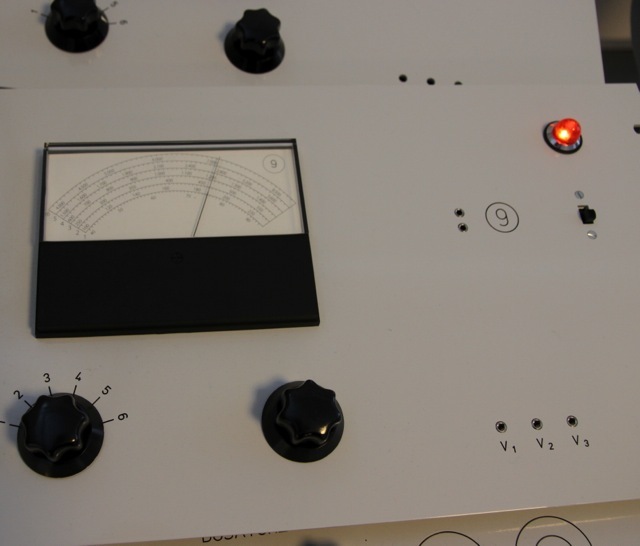 The rebuilding of the physical interface is well underway. 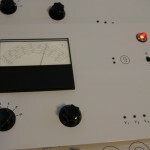 All components are mounted to the panels and everything is working in PureData. 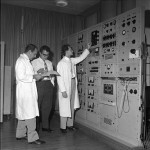 Communication is handled by an Arduino Mega. Welcome to your new DREAM site!